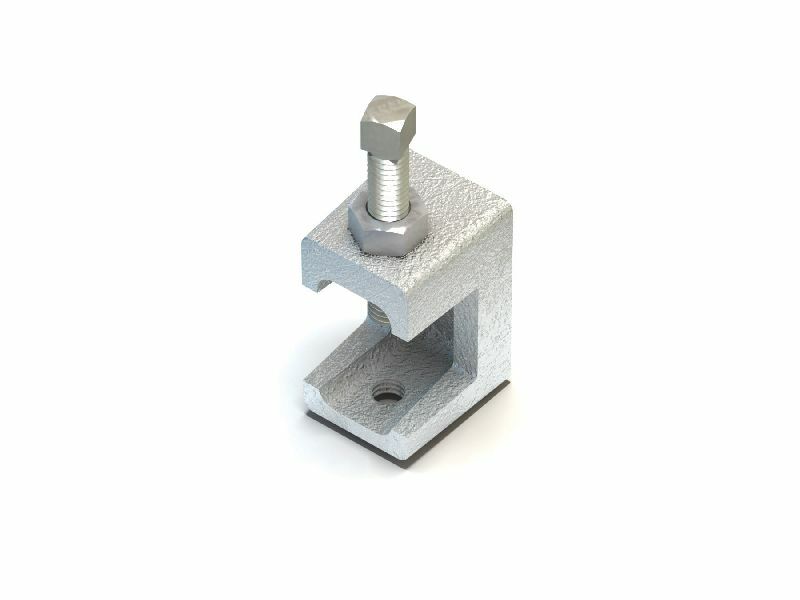 Beam clamp with tapped holes in position X and Y to accept threaded rod or cable clips. For parallel or tapered flanges. Supplied with grade 8.8 cup point setscrew.